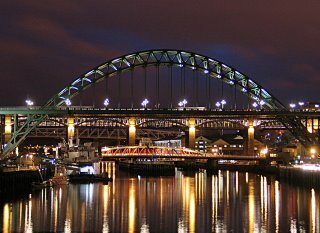 Thought I would share a few photos of where I live so that you would learn a little bit more about me dear reader. 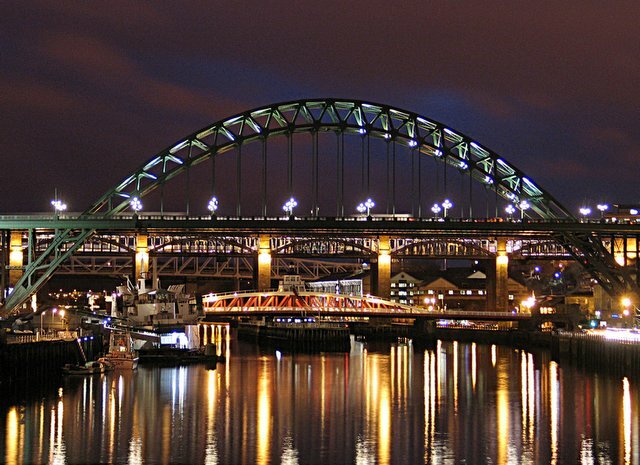 I wish that I could claim ownership of this photograph of bridges of Newcastle but sadly I can't!! LOL, It was actually taken by my dad who is a fabulous photographer, I think growing up with someone who is as obsessed with photography as my dad rubbed off on me, it's one of the reasons I scrapbook and take photos myself. Thanks dad for being such a great inspiration! !